To say that Acadia National Park is a beautiful place is kind of a misnomer. 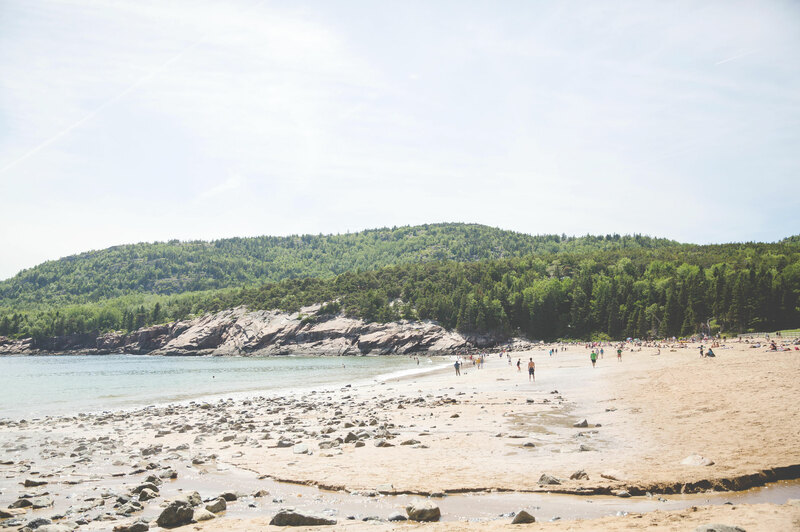 The park is actually a series of beautiful places, all housed on different parts of Mount Desert Island, the Schoodic Peninsula and other islands along the coast of Maine. Most of these places can be accessed via Park Loop Road, where visitors drive in and out of the park seamlessly, with numerous places to pull over, get out of the car and take in the breathtaking beauty. One man, in the early 1900s, wanted people to take in this newly christened national park more easily. His desire to make the earth’s wonders easily accessible without the confines of a car became a labor of love for him. 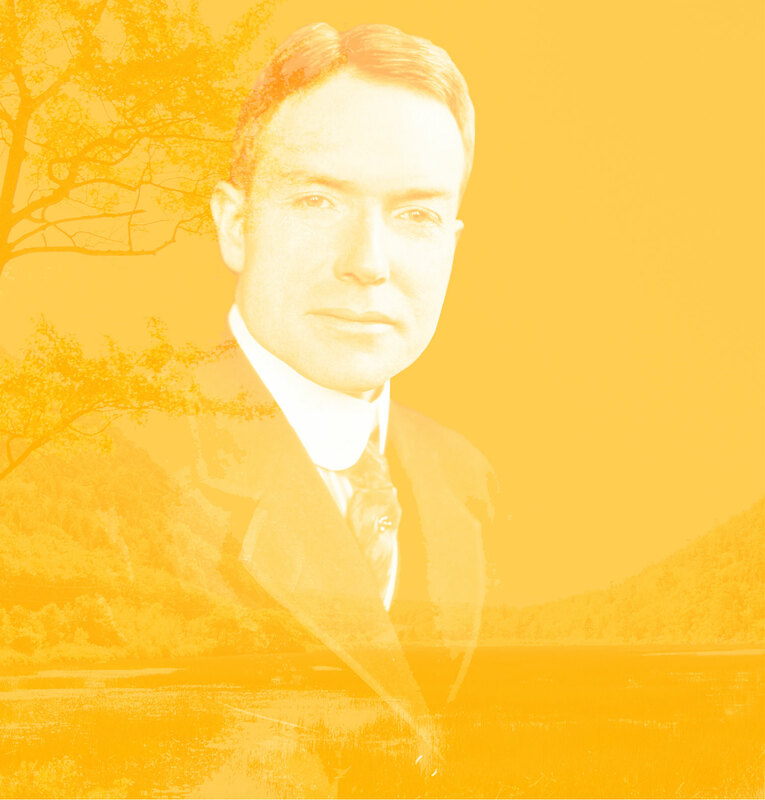 That man was John D. Rockefeller, Jr.
A man of great wealth, Rockefeller bought a summer home in 1910 in Seal Harbor. He had the foresight and intuition to realize that traffic could potentially mar a place as beautiful as this, and there should be an alternative route of transportation for visitors. Rockefeller had an idea: What if there was a system of roads in which cars were forbidden, and only visitors were able to navigate in order to enjoy the park’s awe-inspiring views? Many ideas such as these die quickly, in the vast wasteland of over-ambition and pie-in-the-sky stupidity. But Rockefeller was a man who had the resources to see such a crazy idea come to life. Considering his stature, it really wasn’t that crazy at all. 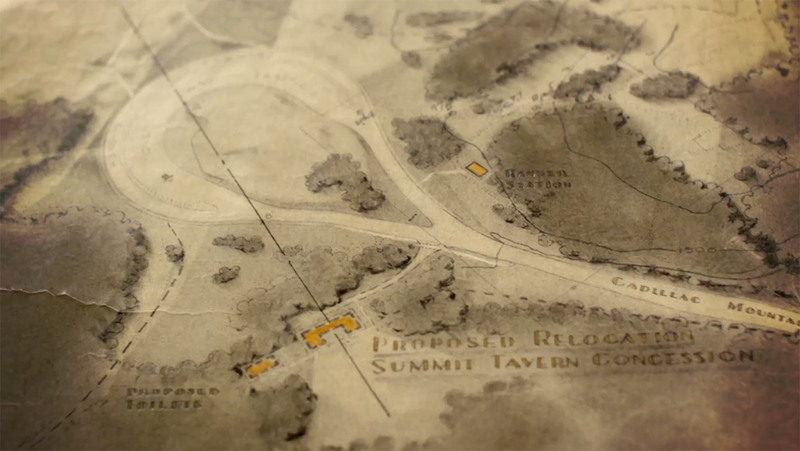 He began purchasing land in the park and making designs on a plan for a carriage road system—something that would become a signifying feature of an already beautiful place. The roads would span 57 miles and include 17 stone bridges – bridges of elaborate design with a classic stone face. Along these roads you will also find carriage houses – beautiful, majestic feats of architecture that still exist in the park today. 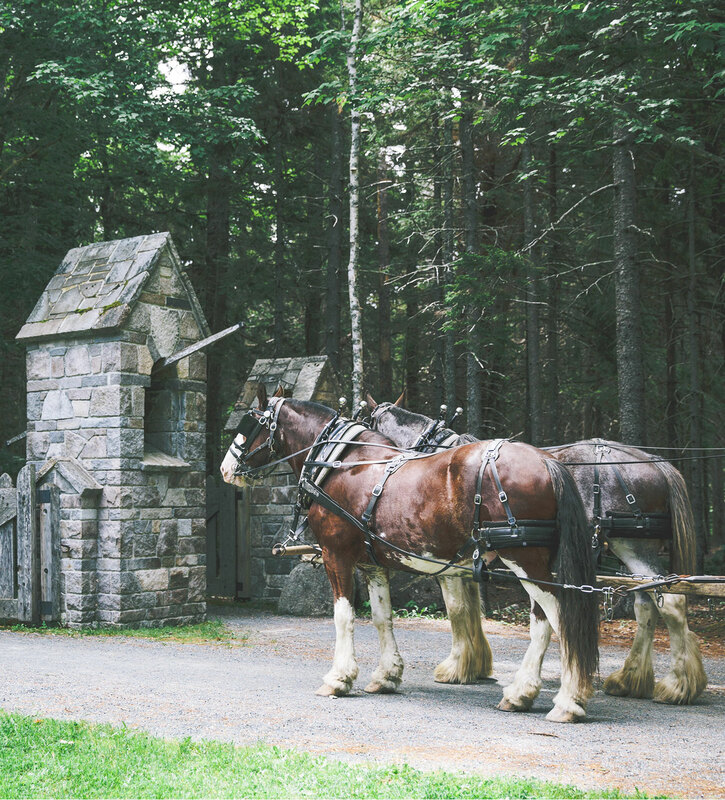 His carriage road system, comprised of easy-to-navigate paths for horse drawn carriages, was created to help transport visitors around the park to see the sights. No cars are allowed on these roads. Today, travelers use these roads to take their time and explore the park by hike or by bike. The roads were designed so that hikers of any skill and any age could get around; they are an incredibly easy walk and well-marked with signage. Getting lost would be a difficult task, surely. Rockefeller’s Carriage Roads were designed to meld with the scenery of the park. 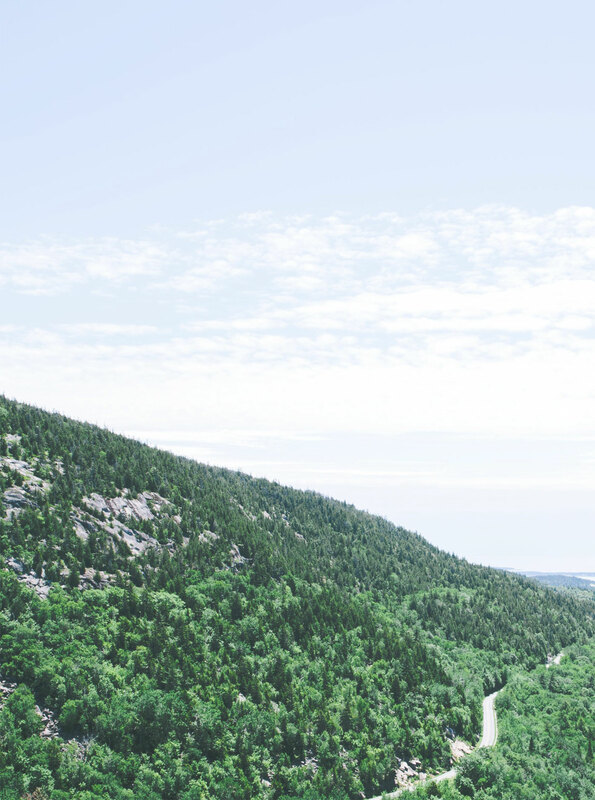 They do not impede on the nature of it, they improve on it, helping preserve the purity of the Acadia experience. In the end, the roads cost Rockefeller $3.5 million and were made up of 10,000 acres of land that he personally donated. Over his lifetime, Mr. Rockefeller donated nearly $540 million to numerous causes. It was a happy stroke of luck that this park was one of the subjects of his charitable heart and commitment to conservation. 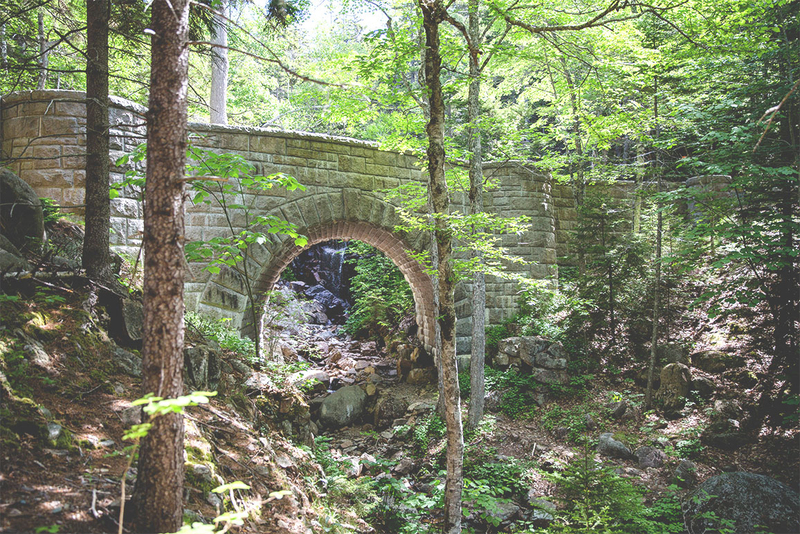 His gift to the park, the Carriage Roads and bridges, were truly gifts to all of us for centuries to come. Conservation is humanity caring for the future.